La Genovese Origin Colombia Supremo coffee pods is made of the finest quality Colmbian Arabica beans. Colombia is the second largest producer of Arabica beans in the world after Brazil. 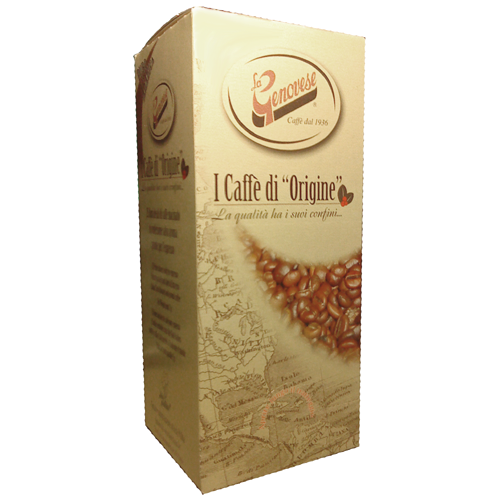 Its flavour is characterized by flowers and sweetness with a slight honey tone and a good freshness and complete coffee.